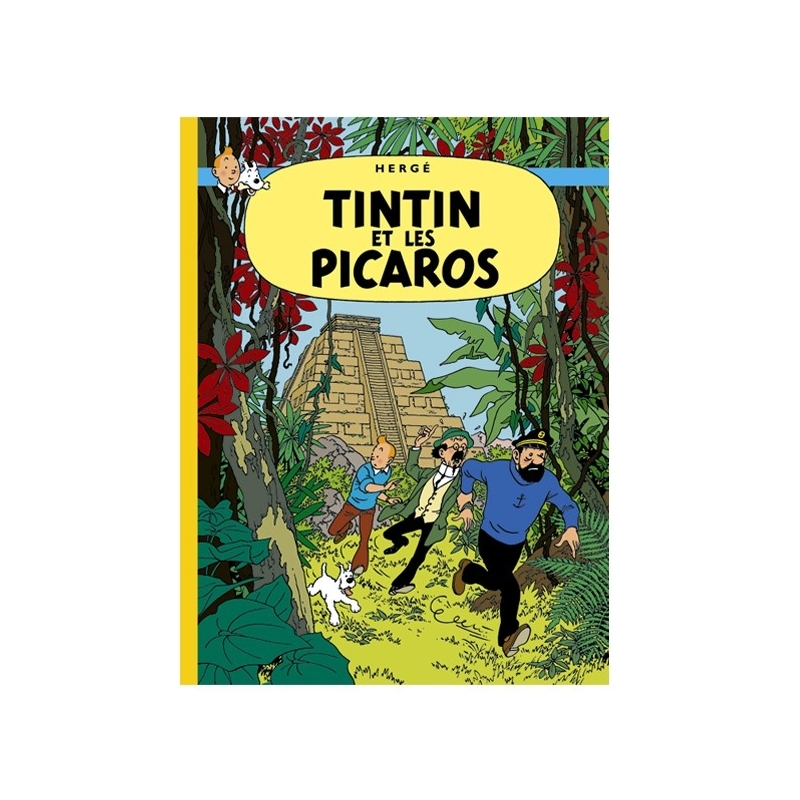 Tintin and the Picaros (French: Tintin et les Picaros) is the twenty-third volume of The Adventures of Tintin, the comics series by Belgian cartoonist Hergé. 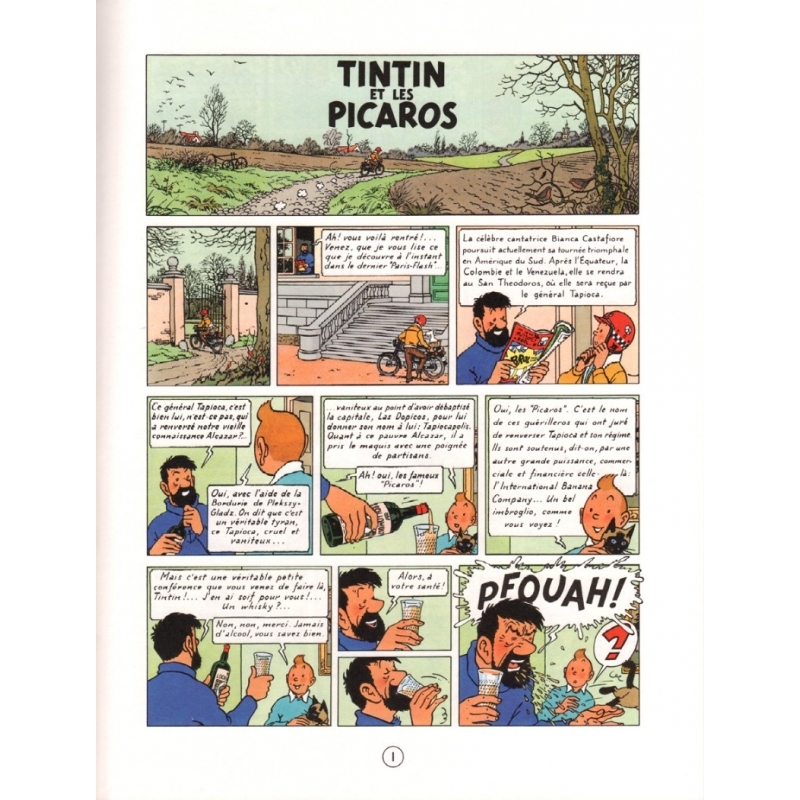 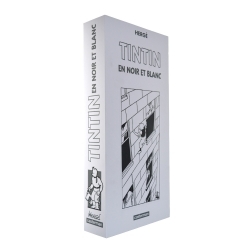 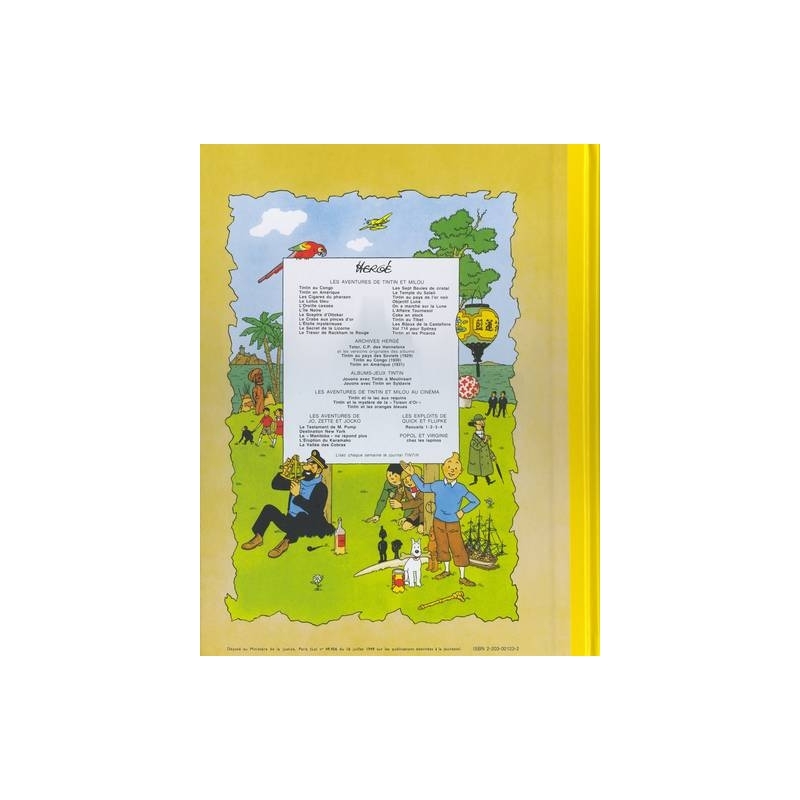 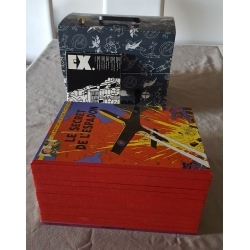 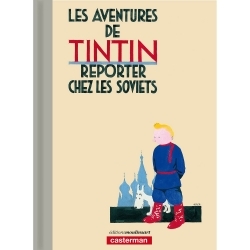 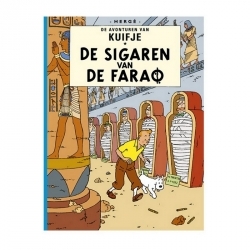 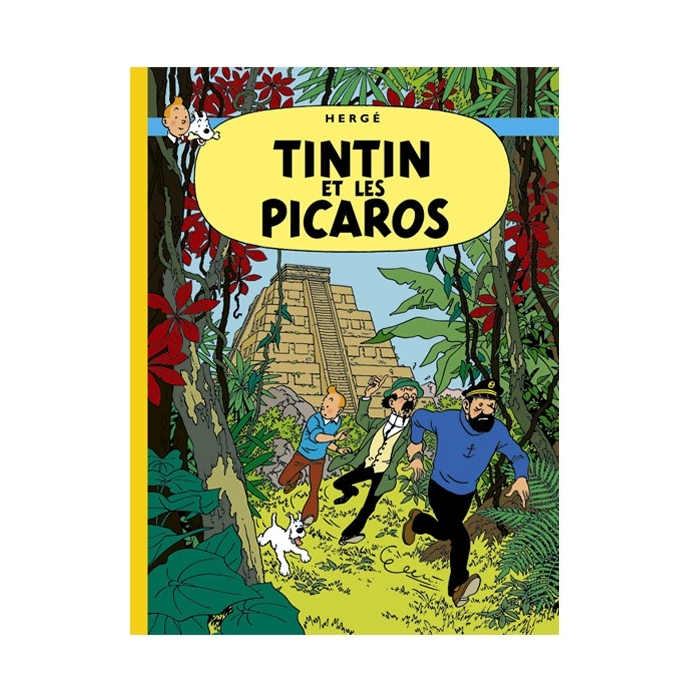 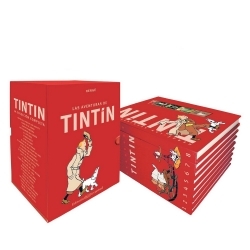 The final instalment in the series to be completed by Hergé, in Belgium it was serialized in Tintin magazine from September 1975 to January 1976 before being published in a collected volume by Casterman in 1976. 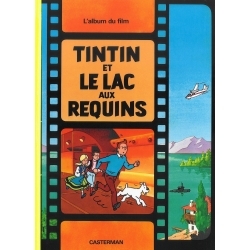 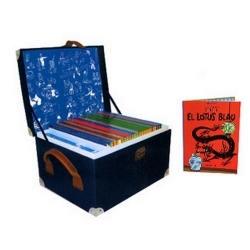 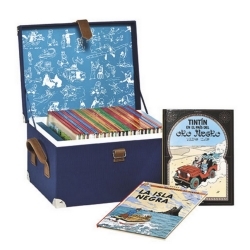 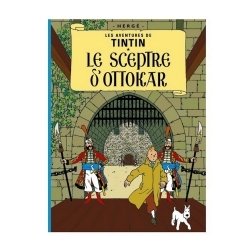 The narrative follows the young reporter Tintin, his dog Snowy and his friends Captain Haddock and Professor Calculus as they travel to the (fictional) South American nation of San Theodoros, there to rescue their friend Bianca Castafiore, who has been imprisoned by the government of General Tapioca. 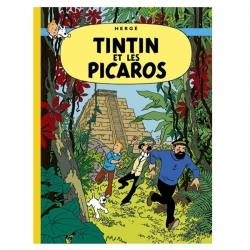 Once there, they become involved in the anti-government revolutionary activities of Tintin's old friend, General Alcazar.